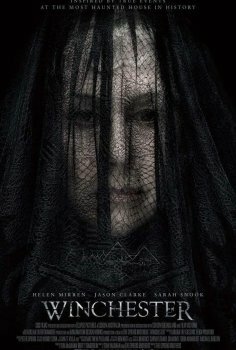 Winchester - Available as a download or stream? 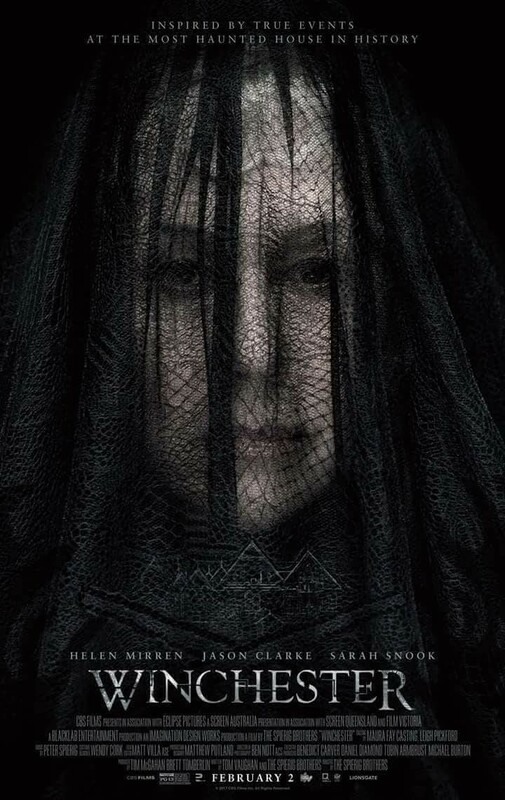 Helen Mirren stars as Sarah Winchester, who became one of the wealthiest women alive after her husband died and left her more than half of the Winchester Repeating Arms Company. The late Miss Winchester believed that she was being haunted, and the only way to expel them was to continue expanding her large mansion. This supernatural adaptation of her life is the fifth film directed by the Spierig brothers, Michael and Peter, and features a supporting cast which includes Jason Clarke, Sarah Snook, Laura Brent, and Angus Sampson. Uploader added a watermark obstructing approx. 15% of the screen. It’s in every frame.